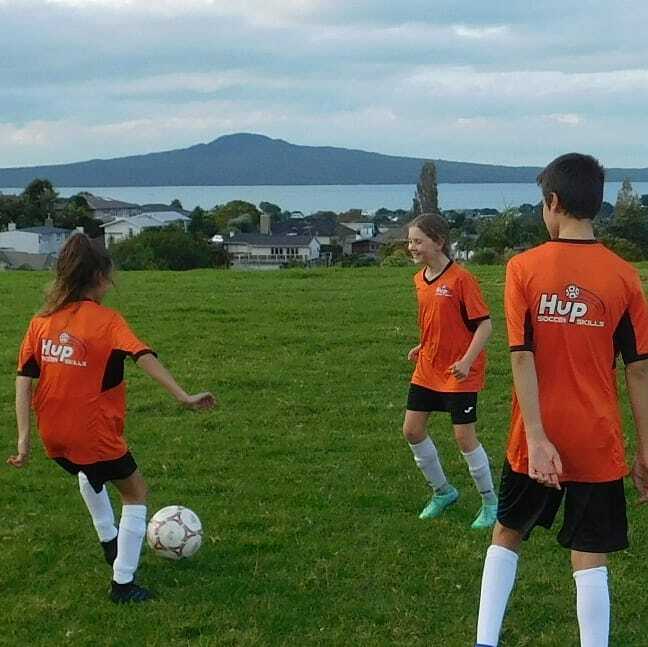 Hup Soccer Skills is an academy style development and coaching programme for players of all ages and abilities. 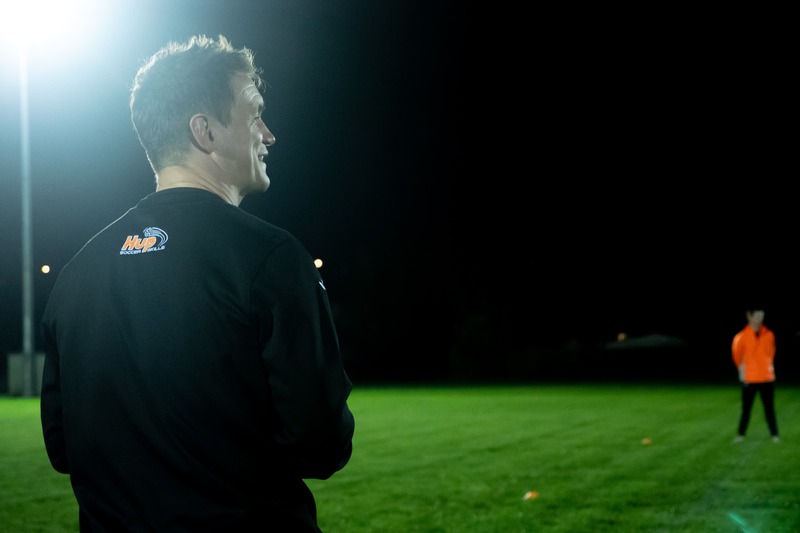 A range of programmes are on offer with specialist sessions for Tots, Junior, Youth and Adults. 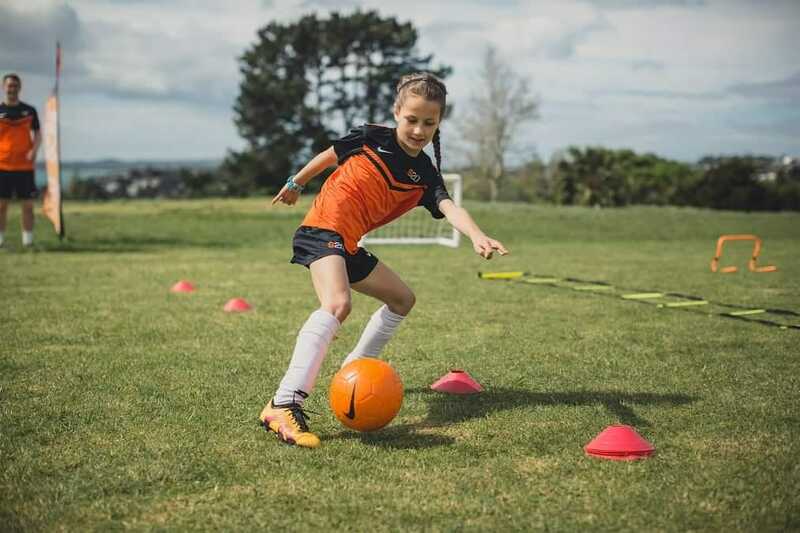 Give your player the chance to thrive in a challenging and fun environment at Hup Soccer Skills!